Your yummy and nutritious food program really takes the stress off our family in the evenings. I know that my child has eaten a healthy lunch and two great snacks during the day and that if we have a simpler dinner, she will have had a very healthy day! 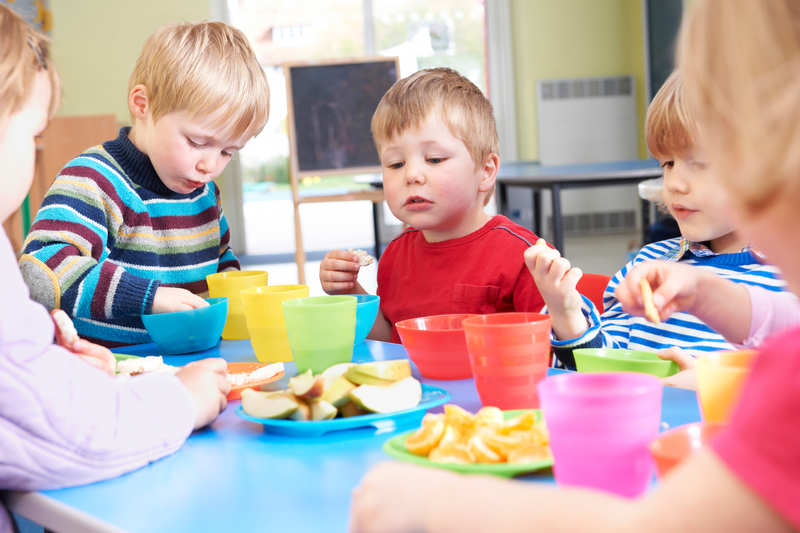 At the Banff Child Care Centre, two healthy snacks and a delicious lunch are served each day as part of our program. Morning snack at 9:00 AM is a great way to get the morning going. Lunch is served at 11:30AM for the younger children and noon for our two older groups. After a good afternoon rest, children enjoy a snack to fuel up for more afternoon fun and learning. 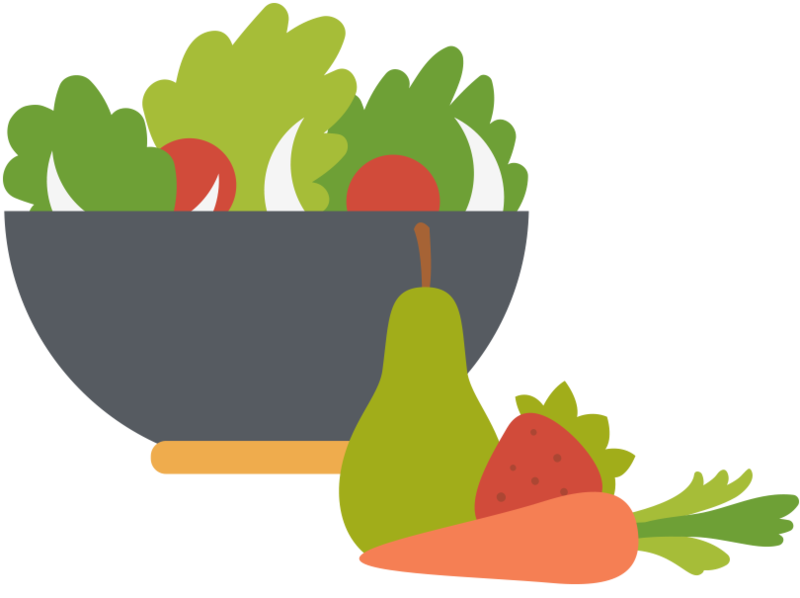 We balance the day with proteins, fruits and vegetables and fresh, healthy grains to meet the Alberta Food Guidelines for each age group. Our chef is professionally trained and experienced in making food that children love! Parents tell us that their children ask for food at home to be made like food at our Centre! We serve foods from an array of cultures to help introduce children to foods of the world. Our Centre is nut free and we try to accommodate other common food allergies. If your child does have allergies, please discuss the options at the time of enrolment.